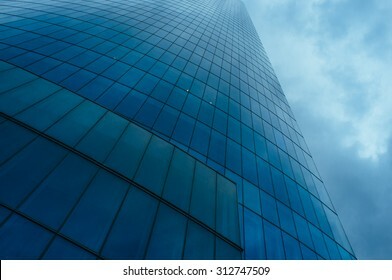 478 stock photos, vectors, and illustrations are available royalty-free. 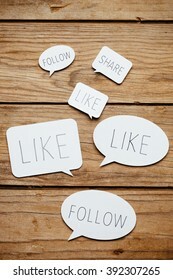 Paper cut speech bubbles with social media concepts on wooden background. 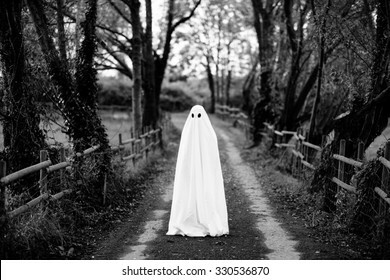 Ghost covered with a white ghost sheet on a rural path. 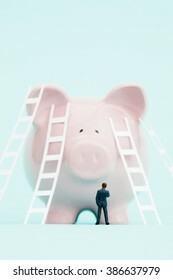 Grainy textured image to add vintage look. 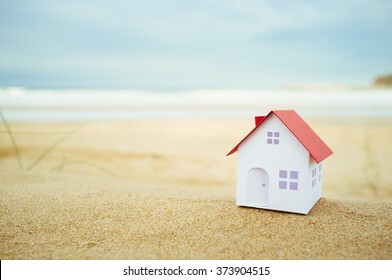 Small house on the beach. 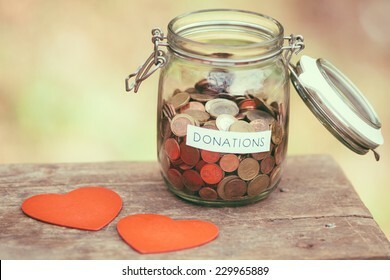 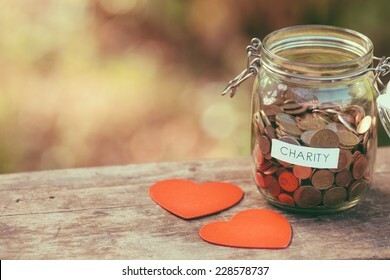 Glass money jar with a label with the word donations on it and two handcrafted wooden heart shapes. 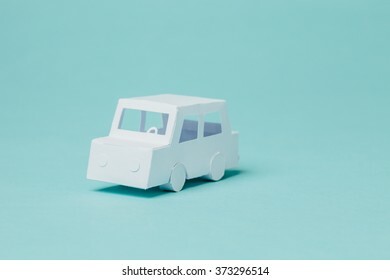 Tiny paper car on blue background. 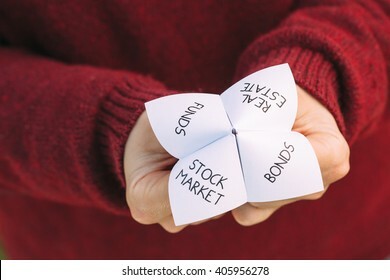 Origami fortune teller with investment choices. 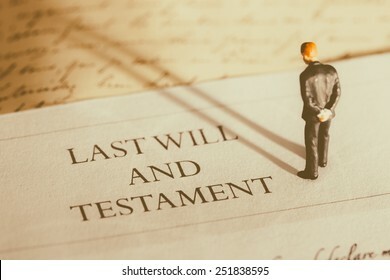 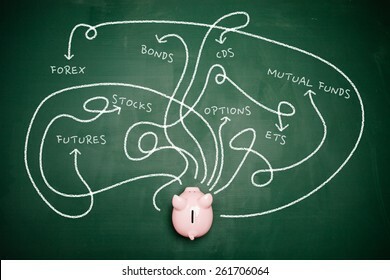 Ideal image for financial consultancy themes. 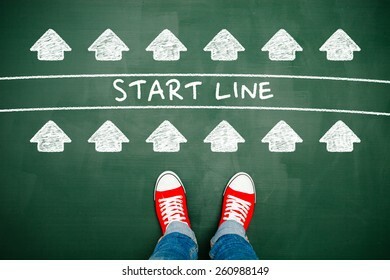 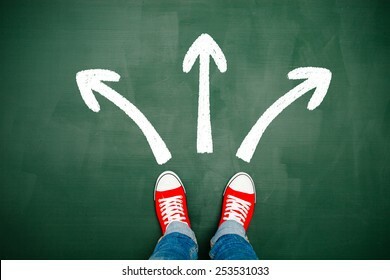 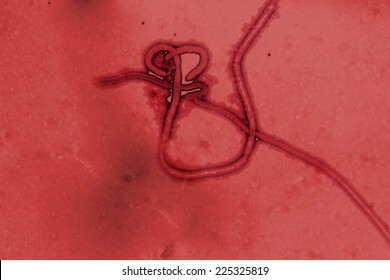 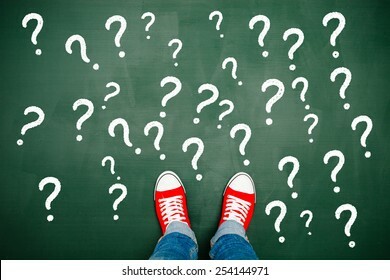 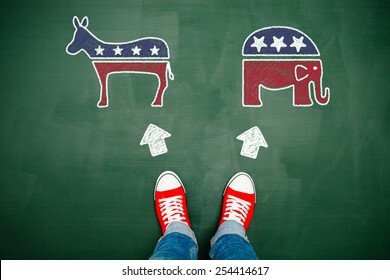 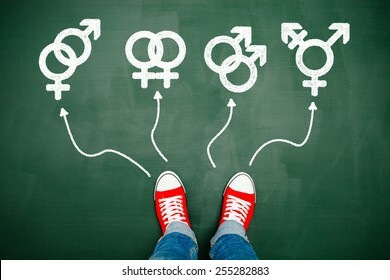 Someone wearing red sneakers choosing a way marked with arrows. 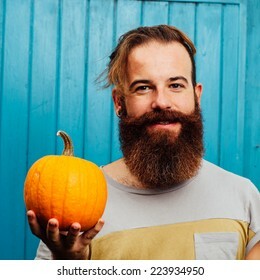 BILBAO/SPAIN - OCTOBER 23, 2015: Abandoibarra area on October 23, 2015 in Bilbao, Spain. 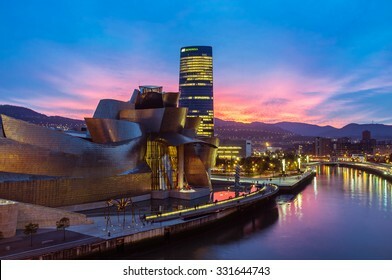 Abandoibarra, is a former industrial area by the river reconverted in a services and culture area in Bilbao. 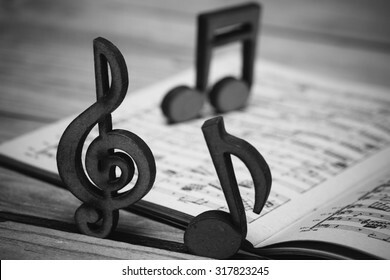 Wooden music notes and a vintage sheet music from 19th century on a wooden desk. 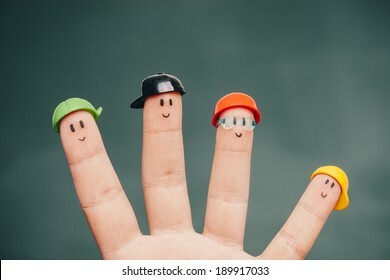 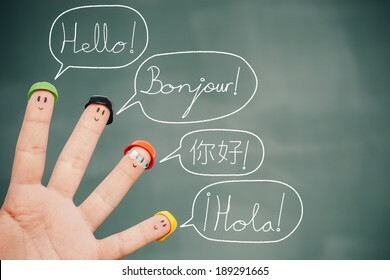 Four smiley fingers on a blackboard saying hello in English, French, Chinese and Spanish. 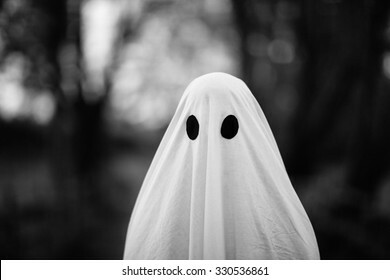 Portrait of ghost covered with a white ghost sheet. 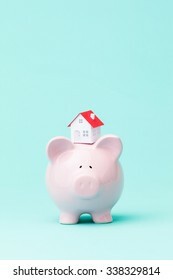 Grainy textured image to add vintage look. 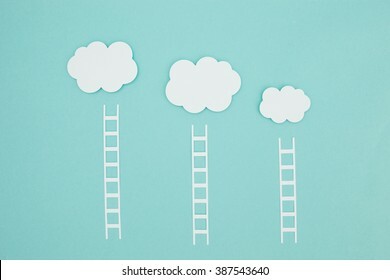 Ladders to climb onto your cloud. 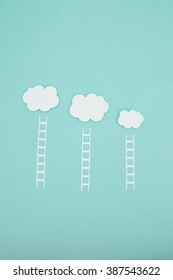 Conceptual paper craft image about cloud computing and themes about promotion. 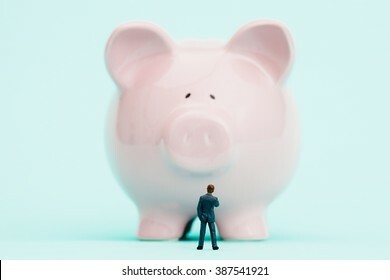 Miniature businessman choosing the best strategy to get the money. 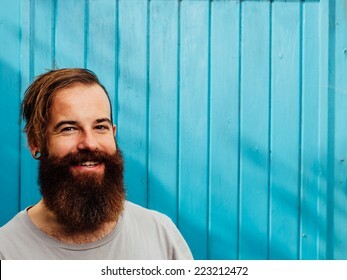 Shy woman hides in her sweater. 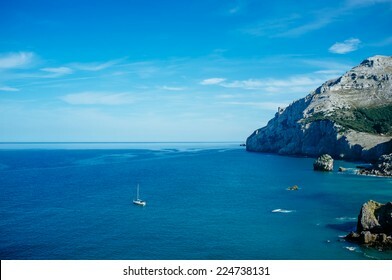 LAREDO, SPAIN - JUNE 24, 2014: People celebrate St John's Eve around a bonfire in a beach in northern Spain. 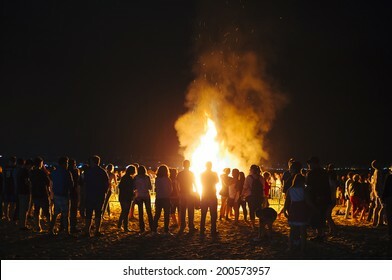 St John's eve celebration around a bonfire is reminiscent of Midsummer's pagan rituals. 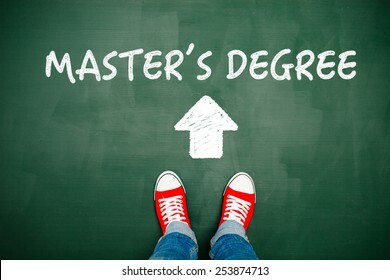 Someone wearing red sneakers heading towards his master's degree. 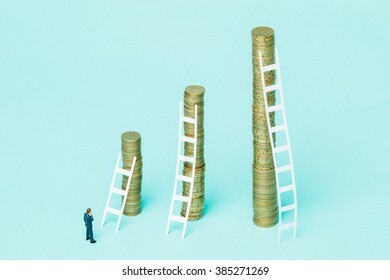 Miniature businessman observing three stacks of coins trying to choose the best investment. 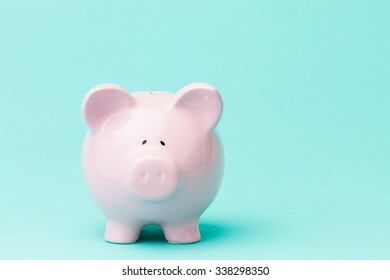 Piggy bank on a light blue background. 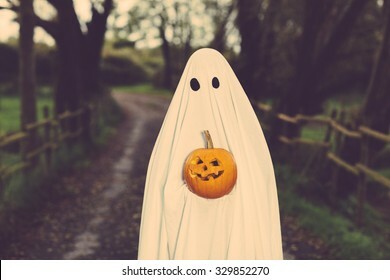 Ghost with a sheet and a halloween pumpkin on a rural path. 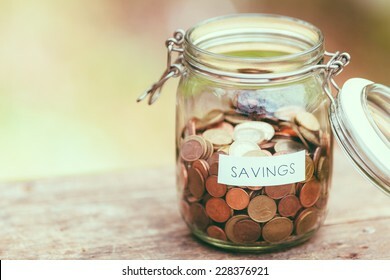 Jar for savings full of coins. 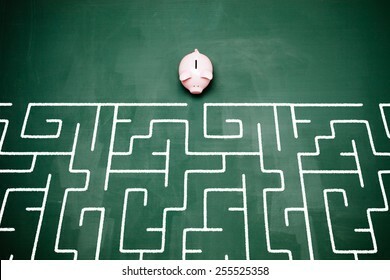 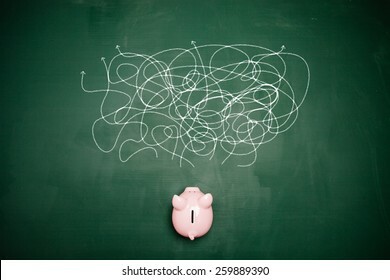 Piggy bank entering into a maze. 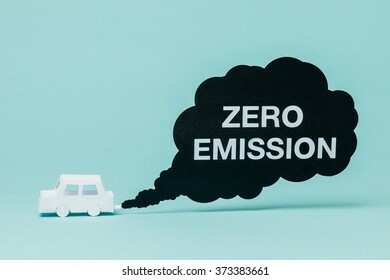 Little paper car crating a zero emission smoke cloud while running. 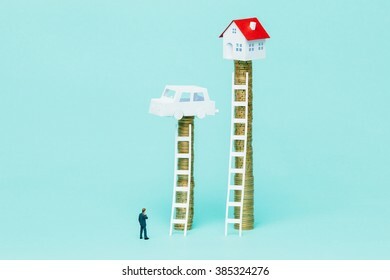 Miniature businessman observing two stacks of coins with a car and a house on top. 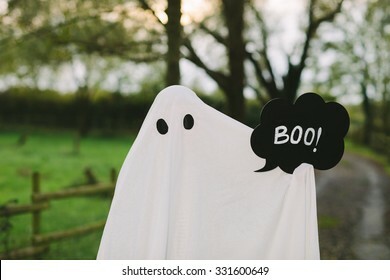 Snapshot of a ghost with a sheet and a speech bubble saying boo. 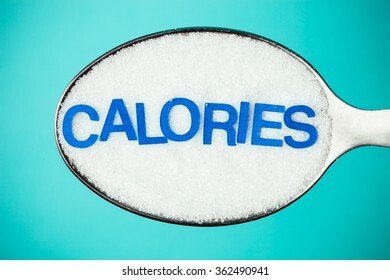 Sugar in a spoon and the word calories. 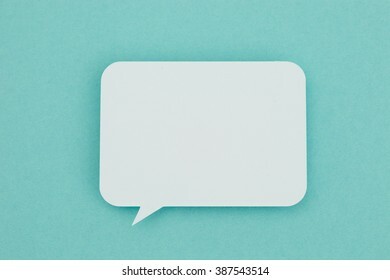 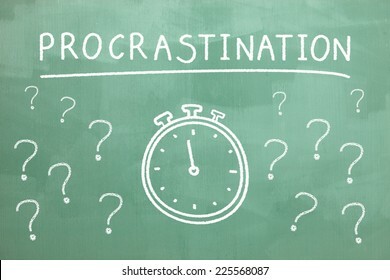 Paper speech bubble on a blue background. 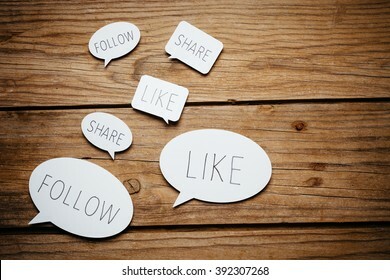 Conceptual image about communication and social media. 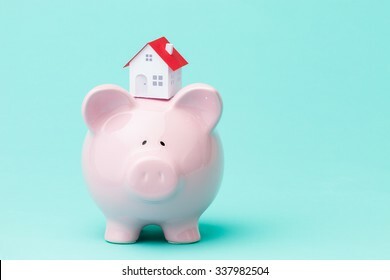 Little paper house on a piggy bank. 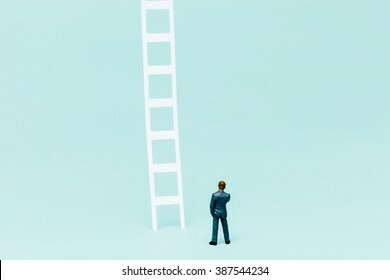 Heading towards a successful education. 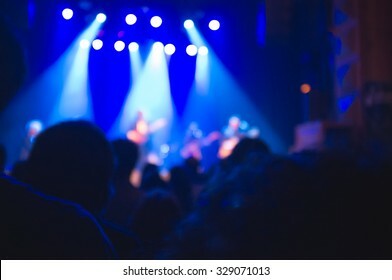 Defocused pop rock concert background. 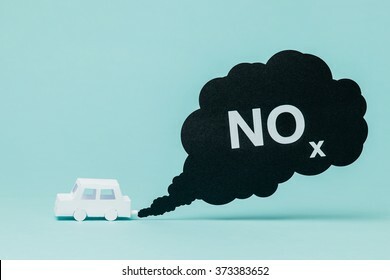 Little paper car creating nitrogen oxide emissions while running. 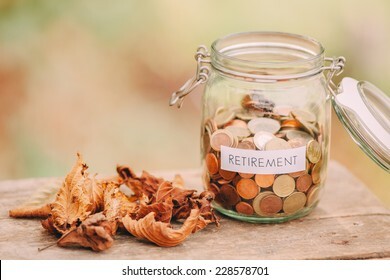 Money jar full of coins as a retirement fund. 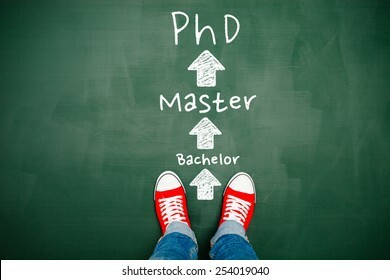 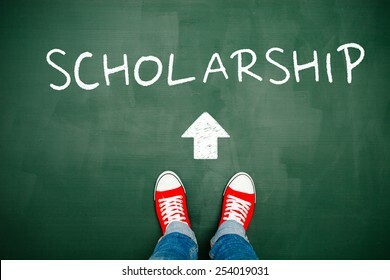 Someone wearing red sneakers heading towards his PhD. 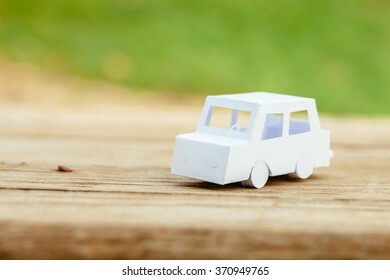 Tiny paper car arriving at home. 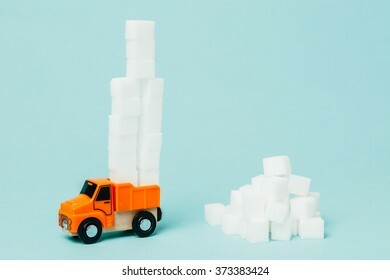 Miniature lorry picking huge sugar amount. 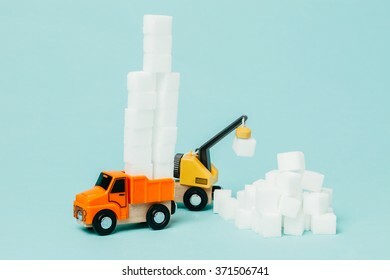 Conceptual image about food industry and sugar. 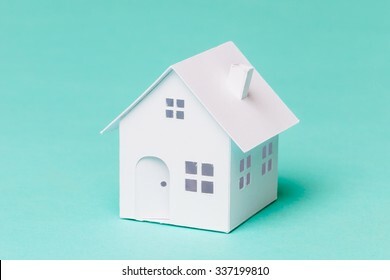 Little house made of paper on a blue background. 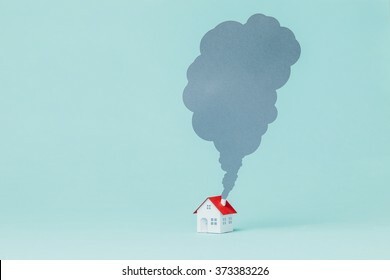 Paper house and chimney smoke. 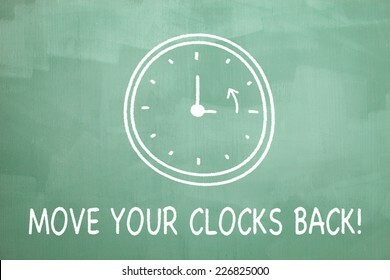 Daylight saving time illustration drawn on a chalkboard to indicate the end of the daylight saving time. 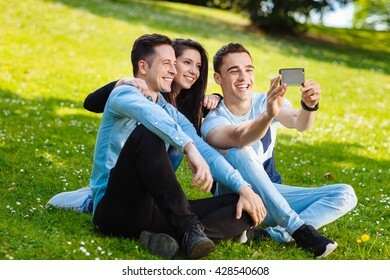 Young adults taking a selfie outdoors. 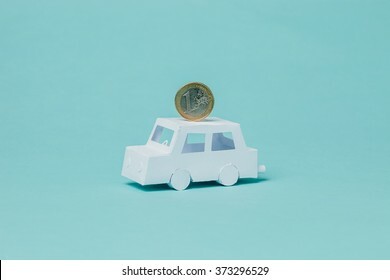 Small paper car with an euro coin. 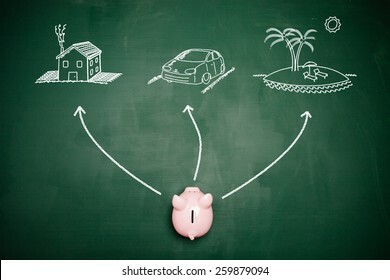 Conceptual image about fuel efficiency, savings and transportation. 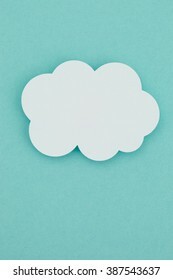 Paper cloud on a blue background. 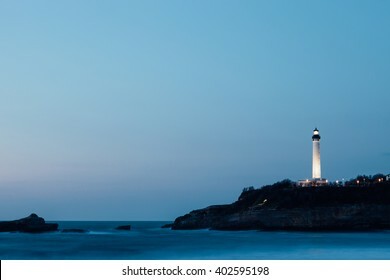 Lighthouse in Biarritz in southern France. 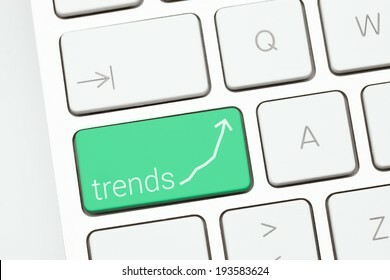 SALAMANCA, SPAIN -? 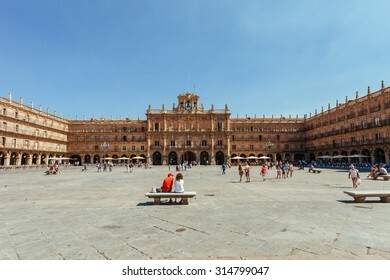 AUGUST 7: Plaza Mayor of Salamanca on August 7, 2016 in Salamanca, Spain. 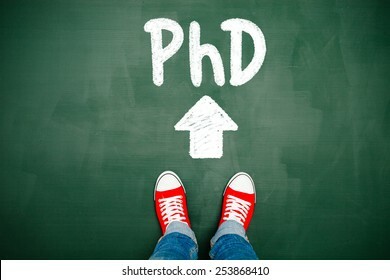 Salamanca is a famous destination in Spain that holds the oldest university of the country. 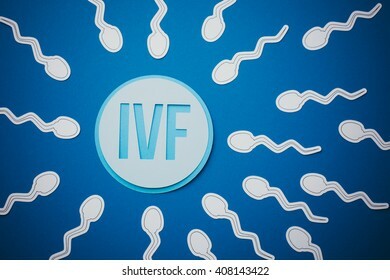 IVF concept made with cardboard. 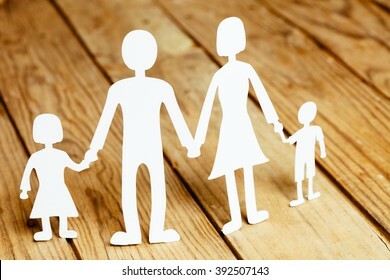 Family members paper dolls on a wooden background. 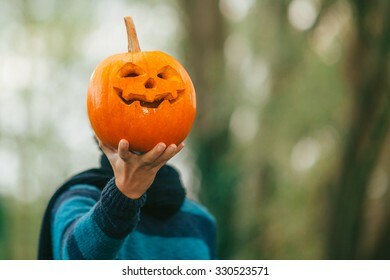 A man holding a jack o lantern carved halloween pumpkin in front of her face. 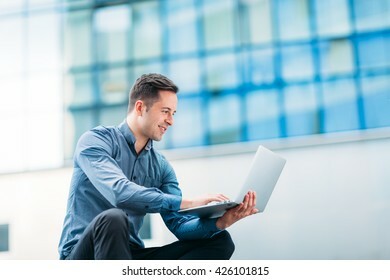 Technology expert using a laptop outdoors in an urban area. 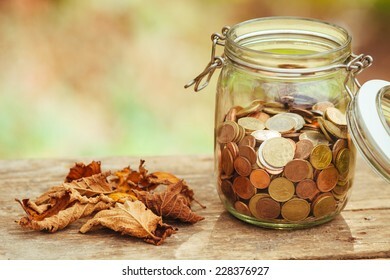 Money in a jar on a table next to some fallen leaves. 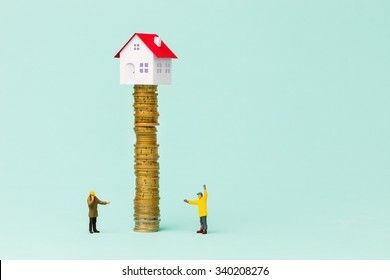 Little house on a pile of coins and two small builders controlling the stack of coins. 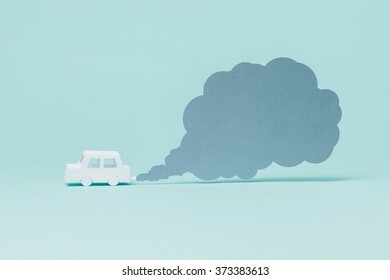 Tiny paper car and smoke on blue background. 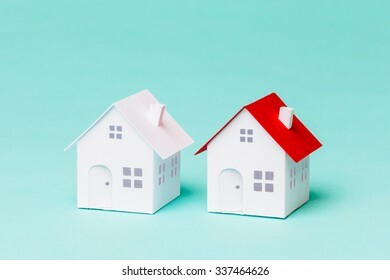 A couple of little houses made of paper on a blue background. 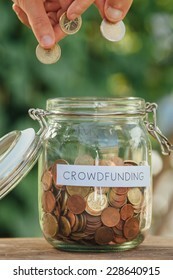 Hands putting coins in a money jar full of coins with the word crowdfunding on it. 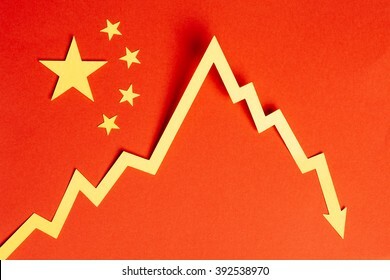 Chinese flag made with cardboard and a downward graph to illustrate financial crisis and economic slowdown. 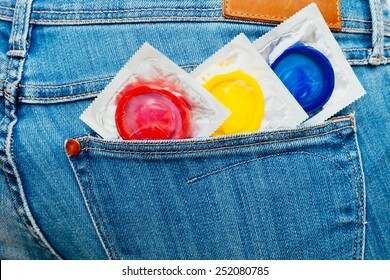 Three colored condoms in a jeans pocket. 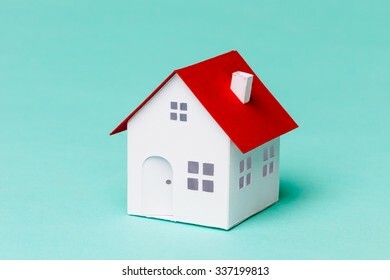 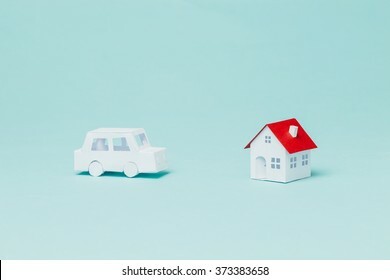 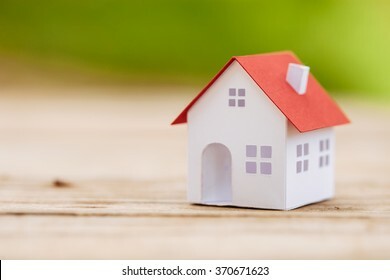 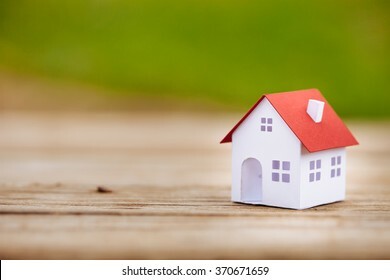 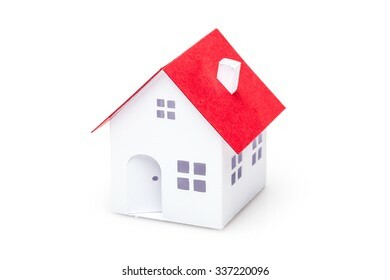 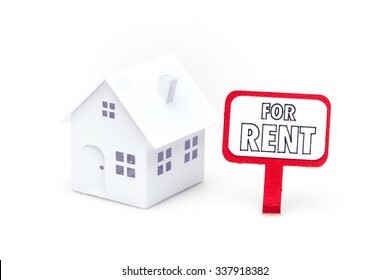 Little house made of paper isolated on white background with a sign for rent. 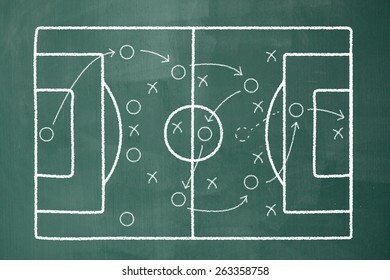 Strategy drawn in a blackboard for a football or soccer match. 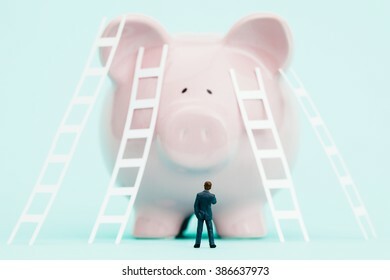 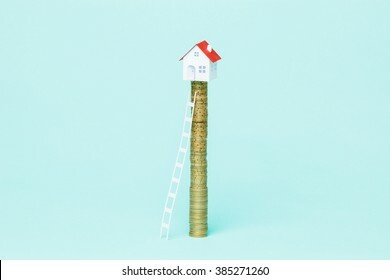 Ladder to climb a coin stack with your dreams house on top of it. 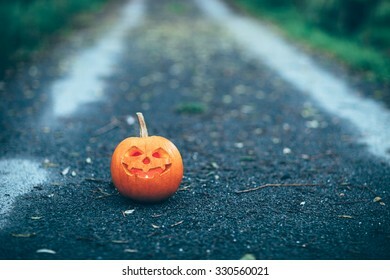 Halloween carved pumpkin or jack-o'-lantern in a path with a candle inside. 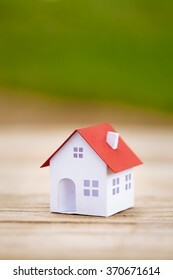 Shallow depth of field image. 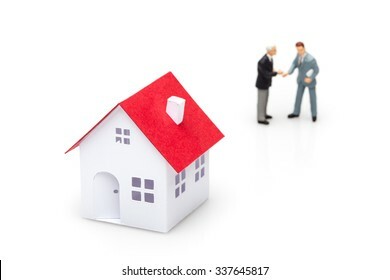 Two businessmen shaking hands and a little paper house. 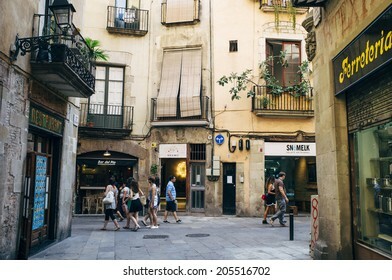 BARCELONA, SPAIN - JULY 12: Tourists visit El Born neighborhood in Barcelona, Spain, on July 12, 2014. 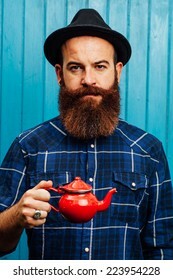 El Born is a trendy area in Barcelona that has become a major tourist attraction. 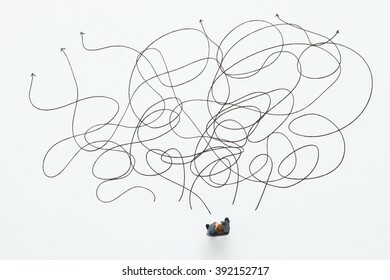 Little businessman trying to find the right path to solve his problems. 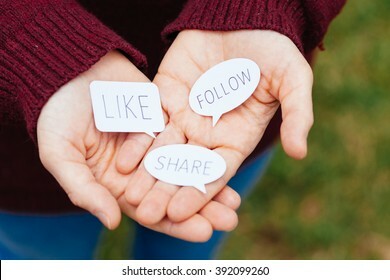 Hands offering speech bubbles with social media concepts. 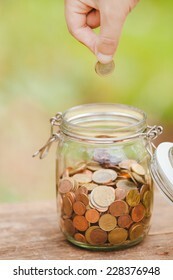 Saving money in a glass jar. 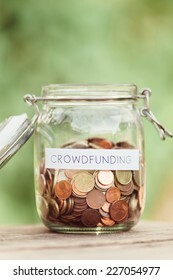 Money jar full of coins with the word crowdfunding on it. 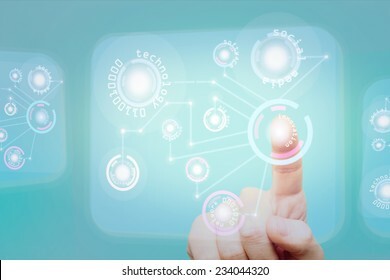 Finger touching some holographic graphic user interface with technology concepts on it. 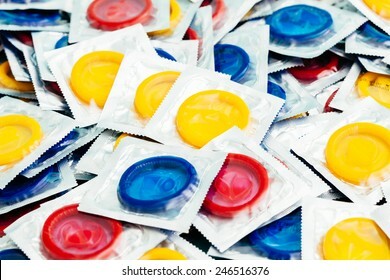 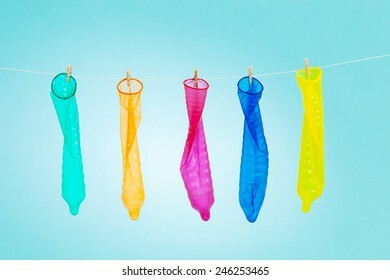 Colorful and funny condoms hanging with clothespins on a rope. 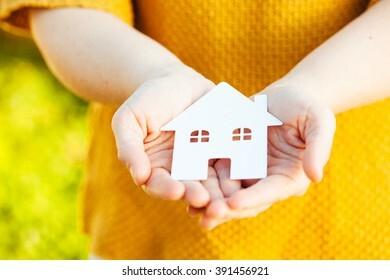 Holding a paper house in hands. 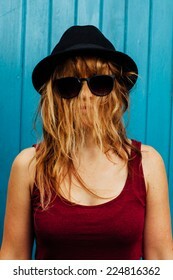 Woman with hair covering her face.